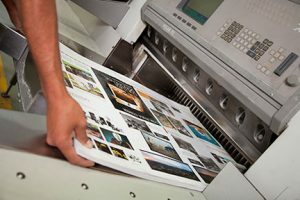 Digital Printing | The Designer's Desk, inc.
Art support… With more than 25 years of experience in financial print media we can proofread, edit files, and convert your provided art to a production ready format. Retail marketing materials support… Creation of take ones, flyers, brochures, posters, banners, QR cards, table tents, and more along with distribution to multiple locations. eGraphic support… We can create web, email and social media messages and graphics to support your marketing initiatives. Call us at 1-800-582-0252 or email us now to discuss your next digital printing project! Copyright 2018-2019, The Designer's Desk, inc. | NOTE NEW ADDRESS: 259 Jandus Road | Cary, IL 60013 | All rights reserved.